We live in a day and age where stress is considered a normal (and accepted) part of the human experience. Sometimes, life can be fast-paced – maybe getting a little bit too fast time and again. Whether it’s the pull of family, raising kids, or a bustling high-power job, stress is something we can never completely defeat. Instead, it becomes a fixture in our lives: a troublesome friend we can only hope to treat as best we can, in order to prevent this unwanted guest from running the show. While a busy schedule cannot be 100% guaranteed against any stressful possibilities, letting too much stress into our lives can eat away at our happiness – and our health! Only recently have modern science and medicine fully accepted the true extent of how stress – and its pesky companion, depression – affect our wellness and state of being. What can be done to keep the inevitability of stress at bay, and how do we strike a balance to regain health and vitality? Well – part of the secret to this is understanding the roles of stress and depression in our lives in the first place! Too much stress can have an impact on health? Yes, it’s true. Years ago, such a claim would have been met with skepticism and derision! Now, however, plenty of evidence supports just the contrary: that stress is one of the final gatekeepers to good health. If you overlook stress, depression, emotional wellness, and mood in your life, you can say goodbye to that energy and vigor you’ve always wanted. Increase of stress hormones – Excess stress over long periods of time increases the output of hormones from the adrenal gland: such as epinephrine, norepinephrine, and cortisol. Stress hormones alter bodily functions – They change the nature of the brain and body’s nervous systems to function at lower capacity – while impeding adrenal health, leading to chronic fatigue and brain fog. Digestive shutdown – Circulating high-stress hormones contribute to digestive shutdown from the “fight-or-flight” state, instead of the ideal “rest-and-digest” state we need to nourish our bodies. Autoimmunity and inflammation – Stress, trauma, and depression have been known to trigger chronic inflammation and autoimmune disorders. Immune system suppression – Stress also suppresses the immune system, making it less strong when combating illness and infection: making us get sick more often and longer. Thyroid imbalances – Stressful lifestyles also throw off the thyroid, which can disrupt health all over the body, and even slow down metabolism. Leads to depression – Ultimately, stress can lead to one of the most difficult nervous system disorders to overcome: depression. While some might think stress is just a nasty beast you tame on a daily basis, the consequences of this constant battle can be costly if you don’t take health into account. Even worse, unmanaged stress will trickle into almost every other corner of your health – digestion, thyroid, immunity, and more. Eventually, it can also lead to or worsen depression. Now you see why stress and depression can be called the final gatekeepers to good health! With that understanding in place, the next important question to ask is: how do we handle stress without the dire costs to our health? Coupled with the stress we’re expected to experience in modern life, it seems like the demands of the daily grind teach us that there’s absolutely nothing we can do about it! The good news: this is absolutely not true. With a little shift in your perspective and the way you tackle your day, you can grab the reins to your health and wellness again with some effort – especially by trying out and fitting in some of the following great stress-reducing, depression-relieving tips into your routine. Meditation – Ever tried it? Take several minutes every day – 20 minutes to half an hour – to completely clear your mind and distance yourself from your problems. Mindfulness – Similar to meditation, practicing mindfulness encourages complete consciousness and awareness of thoughts and actions: while supporting the positive ones, and breaking negative thought patterns. Yoga – This incorporates meditation and relaxation into body movement, releasing endorphins and promoting a healthy, good mood and body tone. Problem-solving – If you have challenges and obstacles that create stress, why not tackle them? This not only relieves or rids you of unneeded stress but helps you practice how to handle it again in the future. 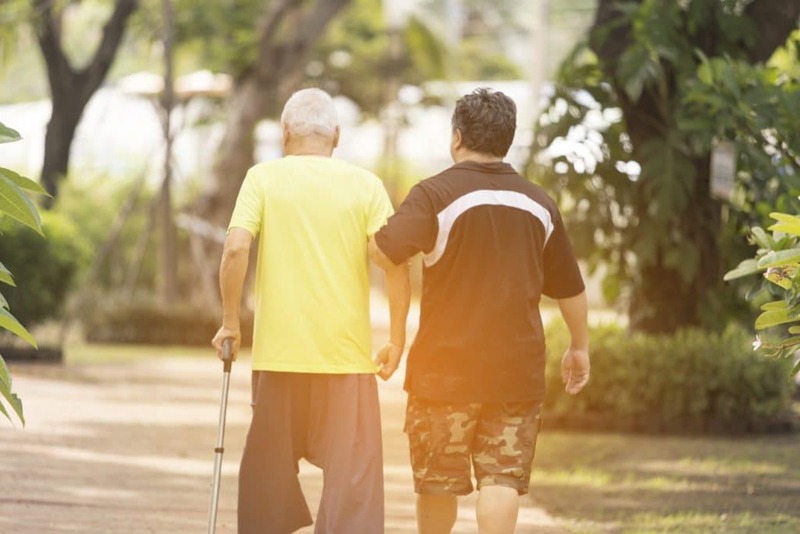 Strengthen relationships – Do you have a support system filled with good, meaningful relationships, whether among family and friends? Work to improve it if you do – if you don’t, find one! Find that perfect hobby – What do you love to do most of all? Find a passion or pastime in which you can lose yourself, distance yourself from petty stress and problems, and find perspective through creativity. Exercise – It’s officially common knowledge that staying active releases endorphins, providing a natural therapy that relieves stress. Get off the couch and give it a try! Heat Shock Proteins – have been proven to effectively reduce stress and depression. You can read more about the amazing benefits of Heat Shock Proteins here. Eat healthy – Taking care of our bodies with nourishing, healing foods should be the foundation. If you build the proper base your body will have the necessary vitamins and minerals to deal with stress much better. Natural remedies – The use of healthful herbs, botanicals, and natural ingredients in supplement form can be an excellent strategy for keeping stress away. Fortunately, there are many to choose from out there – and they’re easy to get into your routine. If you can get as many of these approaches into your schedule as you can, you’ll be amazed at the changes to your stress as you watch them happen. However, I’m sure you’ve heard many of these tips before. 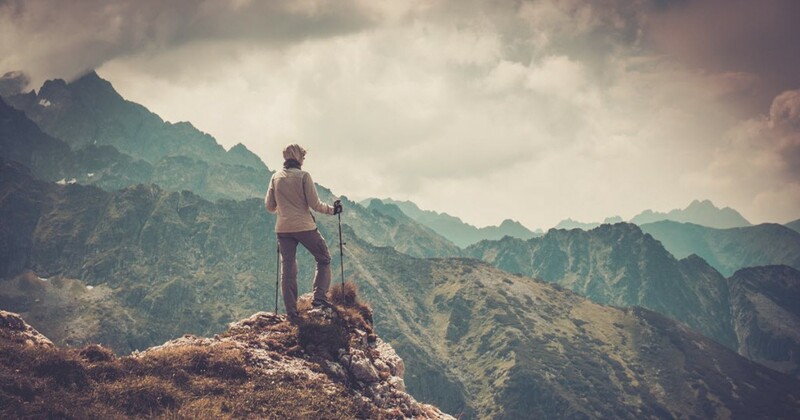 You hear about great stress-relieving habits and activities everywhere you go I’m sure, but one of the hardest things about trying to follow any them is just getting started! After all, you’re stressed and tired already. Where can you draw from to get that last burst of energy to really change your routine around? 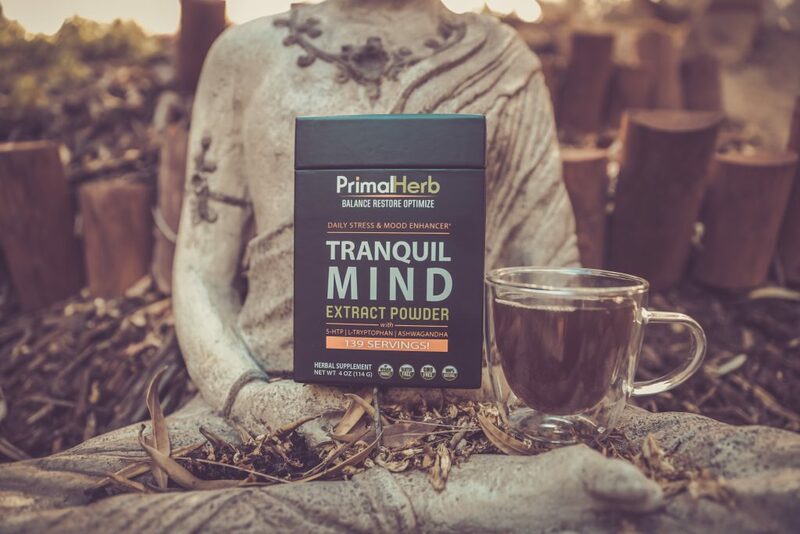 The simple answer: powerful stress-healing, depression-reducing herbs, and ingredients in supplement form. Too many of us deal with the chronic fatigue, low energy, and lack of motivation that come from stress and depression to successfully kick-start a new stress-reducing routine – but it doesn’t have to be that way. What we REALLY need is a little boost to get us over that hump and jump-start a better schedule and lifestyle for our stress! Sourced from the leaves of the green, black, or white tea plant (Camellia sinensis), studies show that this amino acid helps reduce stress, improve overall mood, and even boost brain function in the face of stressful activities – ensuring optimal focus, mental clarity, and mood. This is another important amino acid, required by all humans to survive – but which cannot be synthesized by the body alone. We must source it from food or supplement form, typically plant or animal proteins, so it can then be synthesized into serotonin. 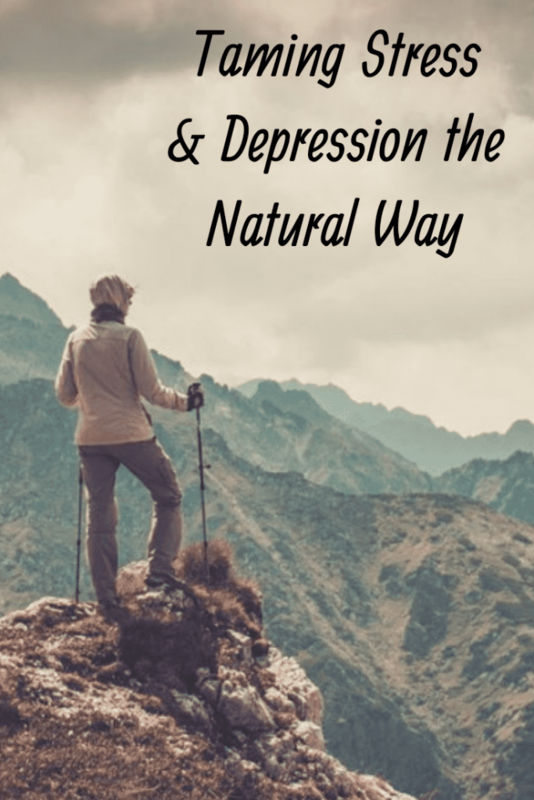 A highly medicinal shrub from Africa, this botanical provides a natural source of 5-HTP, another amino acid that the body effortlessly synthesizes into serotonin. This ensures good mood, stress relief, and good sleep to boot. This flowering vine that eventually produces delicious, sweet passionfruit is a highly effective traditional remedy for nervousness and anxiety. Having both sedative and digestive effects, it can help relieve stress, improve sleep, boost mood, restore digestive, and support better energy. A highly nourishing Ayurvedic tonic from India, the berries of this plant are “adaptogenic,” meaning they help protect the body against the impacts of stress. The studied impacts have shown benefit not only to protecting against stress directly, but to sexual, adrenal, and thyroid health as well. 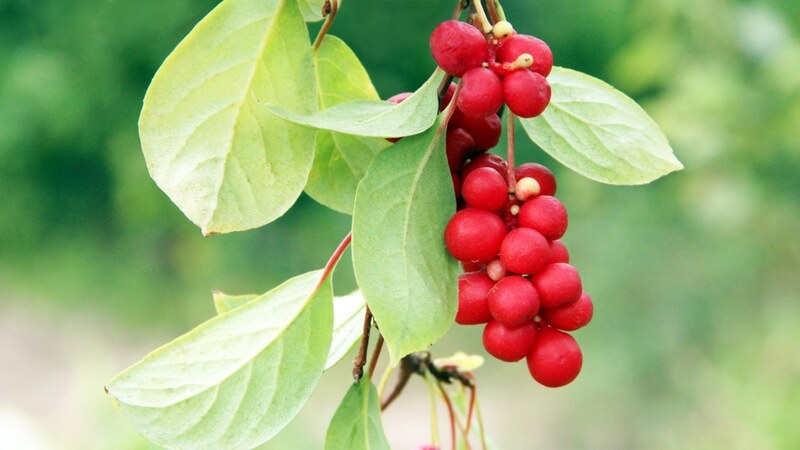 An ancient tonic berry from China, like ashwagandha, it is known for its long-standing reputation as a premier adaptogen and superfood. It protects against wear-and-tear from stress, improves mood, and helps reduce the chances of depression. It has also been known to stabilize blood sugar and blood pressure. The Gynostemma Extract has been showing great promise in the ability to alleviate anxiety, chronic stress, and helpful in elevating mood. 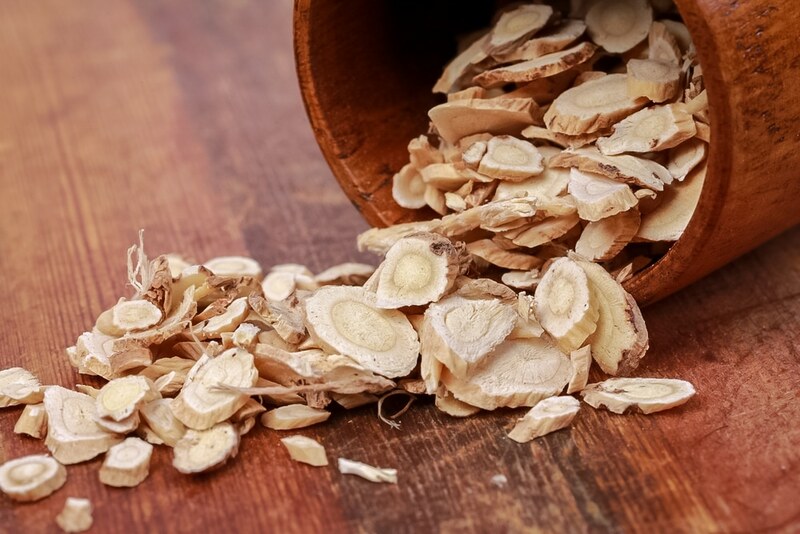 It also has potent antioxidant properties making it extremely helpful in protecting the body against oxidative stress which is very damaging to the body. Consider these powerful herbs in conjunction with other lifestyle changes like the ones listed up above, and you could find yourself getting the stress-fighting boost you need to change your life around!